DO YOU WANT TO TAKE ARITSTS TO THE NEXT LEVEL? We are an indie-major record label that challenges the existing structures in the music business. We stand up for any artist striving for growth and independence no matter genre or number of fans. 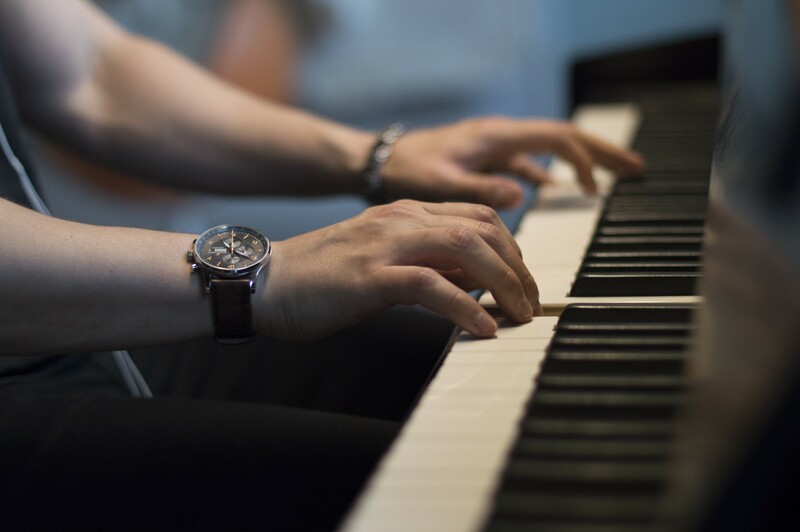 What matters is the music itself and the passion for getting a little bit better every day. One of the artists we work with is Jonas Lundvall who when we found him had posted this amazing Alternative Country album on his BandCamp page. 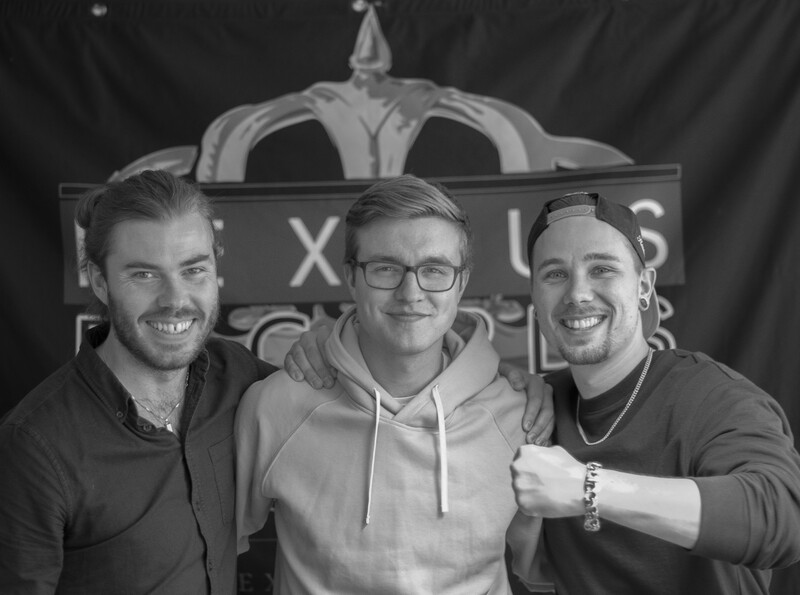 Our A&R reached out to him with the offer of a re-release, and luckily for us — Jonas said yes! Because of this, he now has almost 40 000 fans and his album “Signs of Life” has streamed over 270 000 times. Jonas story is such a perfect example of what we as a record label strive to do with all of our artists. We want to find the hidden gems and take them to the next level. Do you feel the same way? Send in an application! 10 YEARS EXPERIENCE, MASTERS OR STRAIGHT OUT OF HIGH SCHOOL? As a hungry new record label on the prowl, we prioritise growth and becoming better over everything — it’s the very foundation of our company; Taking artists (and ourselves) to the next level. As a result of this, we’re always looking for people who can join us on the journey to betterment. Think you’re up to the task? Apply for a position down below! Our team members come from all walks of life, some were touring musicians, others worked in nuclear power, others travelled the world earning two degrees in musical composition, others came to us straight from high school. Who you are or where you come from isn’t what’s important to us, if you’re someone who strives to improve and want to dedicate your life to helping artists and guiding creative projects — send in an application. Adaptation is the key to survival, which means we always have to be ahead of the curve in order to keep growing. 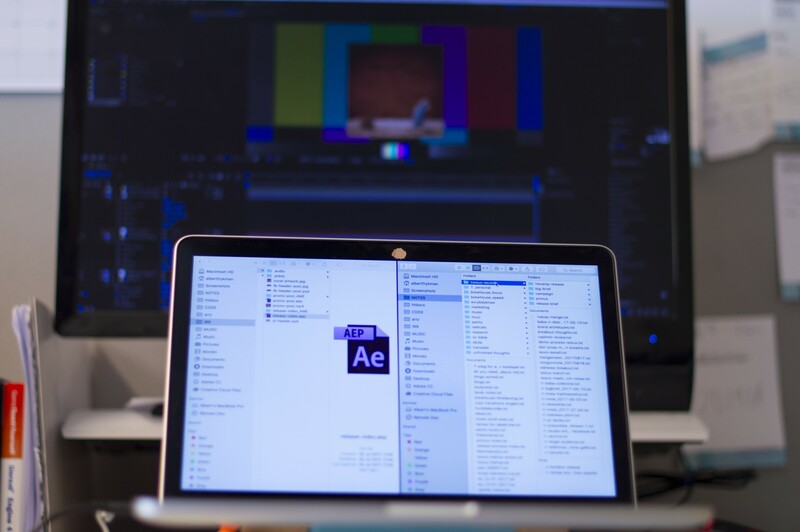 The way we do this is through a constant and unwavering focus on development on what we call prime-time, which means we spend 10 of our most focused hours every week solely focused on development — updating websites, creating new processes and internal systems to make our operation more efficient. We currently do not hold any specific open positions but we are always looking for talented creative people. We have hired people with double Master degrees as well as persons straight out of high school. If you believe in our values and you think you can make our organization better, then please fill in the application below. ALWAYS GROWING, ALWAYS DEVELOPING, ALWAYS HIRING. We work with a broad range of music genres. 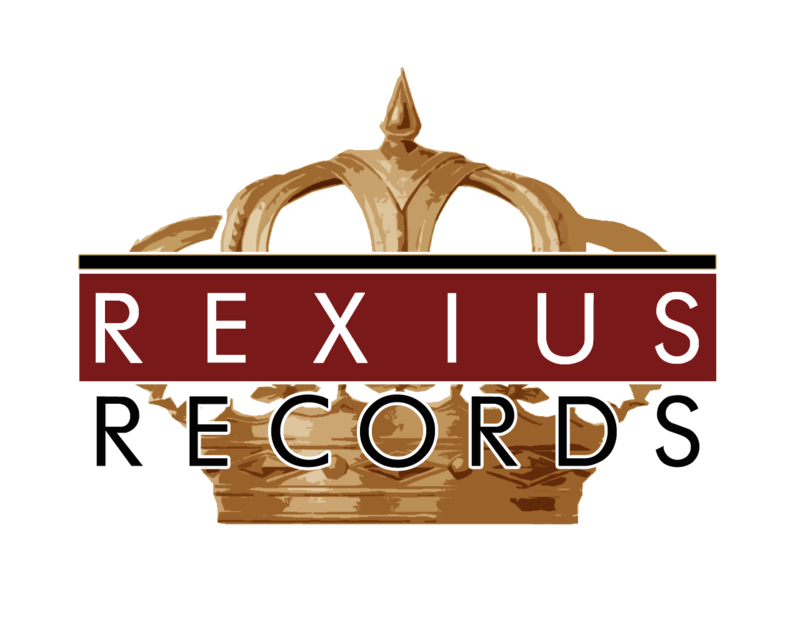 If you feel you consider yourself as a music nerd within a typical genre, digging into Spotify daily to find new hidden gems of music and love to find new artists, then your a perfect fit to be a Tastemaker and Scout for Rexius Records. Please fill in the application. If you have the right attitude, we sometimes are offering internships in Event/Marketing, Graphic Design, Music Production, Photography/Videography. If you are willing to learn a lot in a short period of time, please make an application. We have a broad network of partners within the music industry and are always looking to expand. If you are a talented Music Producer with or without a studio, Record Label, Photographer, Videographer or freelancing within your creative field, please let us know by filling in the application below.